Boosted by his reelection victory last year in a state that backed Donald Trump, Brown said Democrats don’t need to choose between appealing to progressives or to working class voters. 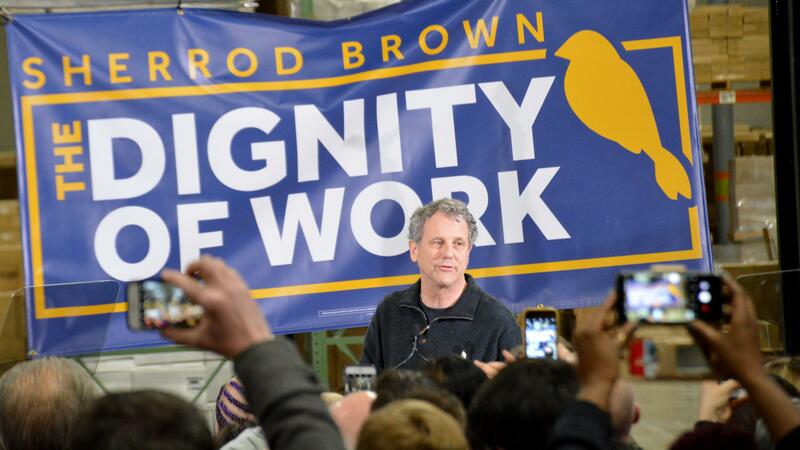 He said President Trump espoused “phony populism,” and accused the president of failing to help workers laid off from the GM plant in Lordstown. Brown spoke at Supply Side USA, a packaging manufacturer in Brunswick. He took part in the facility’s grand opening in 2016. 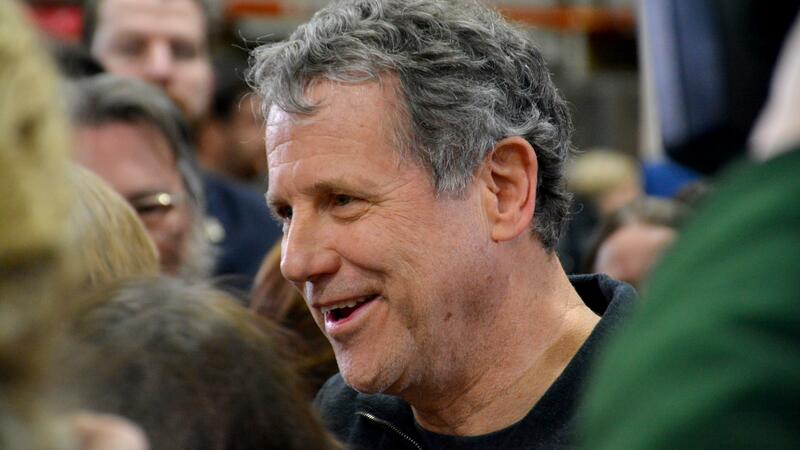 He won reelection last year by about seven percentage points, a rare bright spot for Ohio Democrats in 2018. But that margin was tighter than his first senate victory, a 12-point win in 2006. Brown has said he’ll make a decision on a presidential run in March. Tessa Xuan, one supporter at the rally, said she believes Brown is seen as someone who can win in 2020. But even if he’s not, she said, he should still run. Peggy Stopak said she’d like to see Brown run for president, though she admitted he’ll face a difficult primary field. Asked whether Democrats should define their campaign in opposition to Trump, she answered quickly.